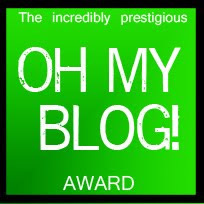 ♥ Thirdly, we have won our very first blog award from the lovely Ire A at Voguish. 1. Get really excited that you got the coolest award EVER. (a) Get really drunk and blog for 15 minutes straight, or for as long as you can focus. (b) Write about your most embarrassing moment. (c) Write a "Soundtrack of your childhood" blog. (d) Make your next blog a "vlog", or video blog. Basically, you talking to the camera about whatever. Last but not least, we have some exciting posts planned for the next couple of weeks so keep your eyes peeled! 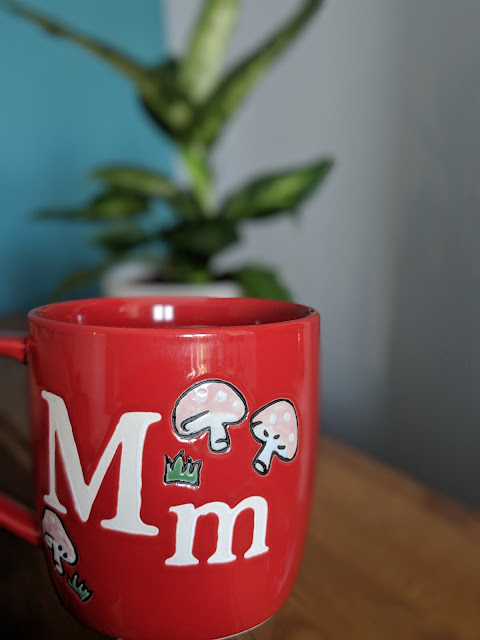 Hope you have all had a good week so far, what is making your day today? What do you think about the changes to the blog, do you like them?